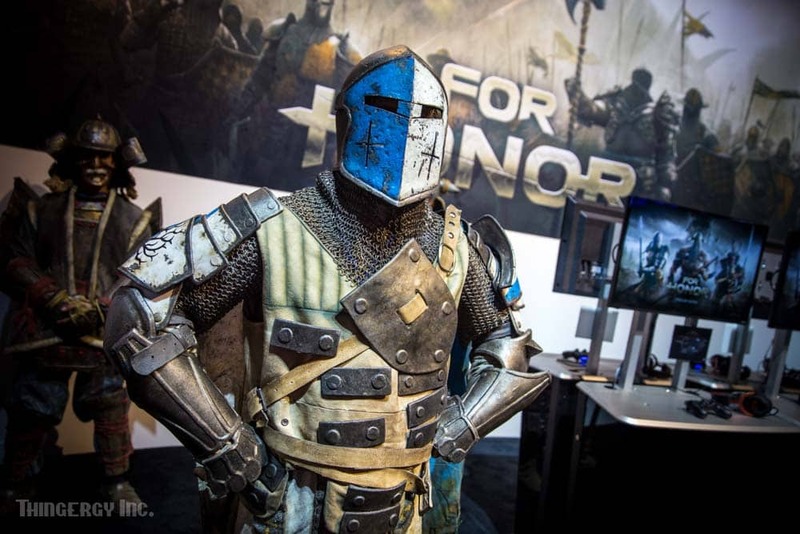 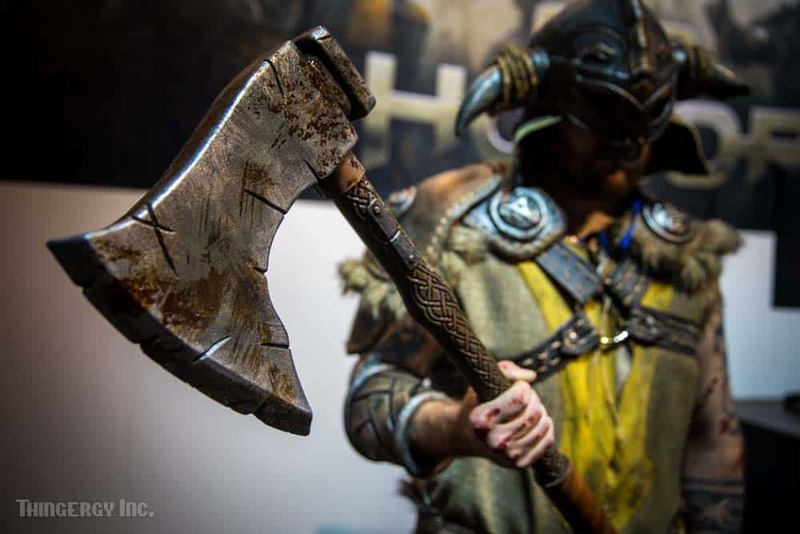 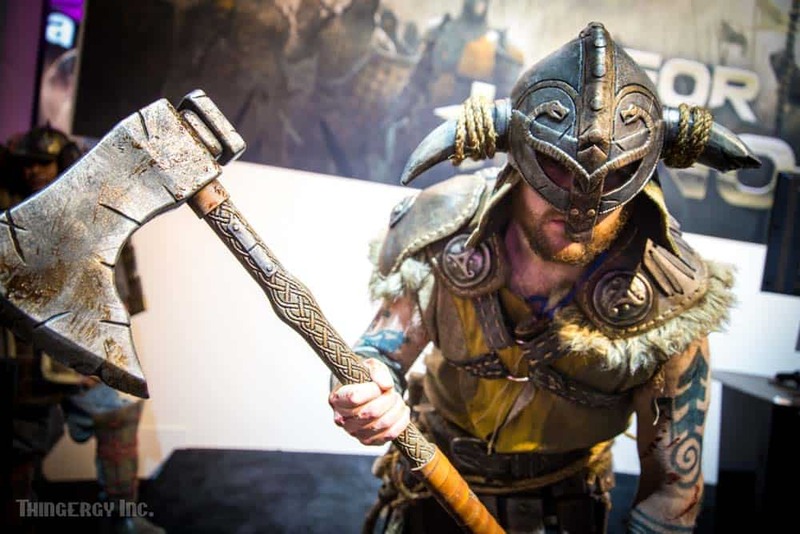 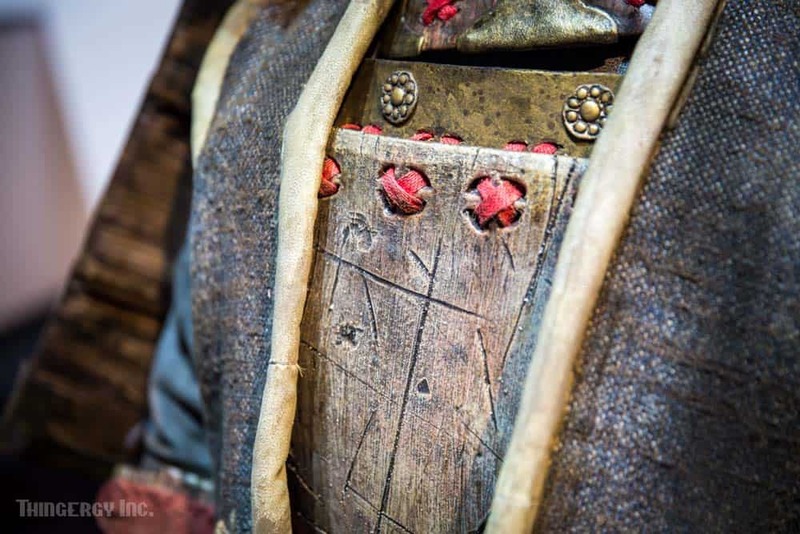 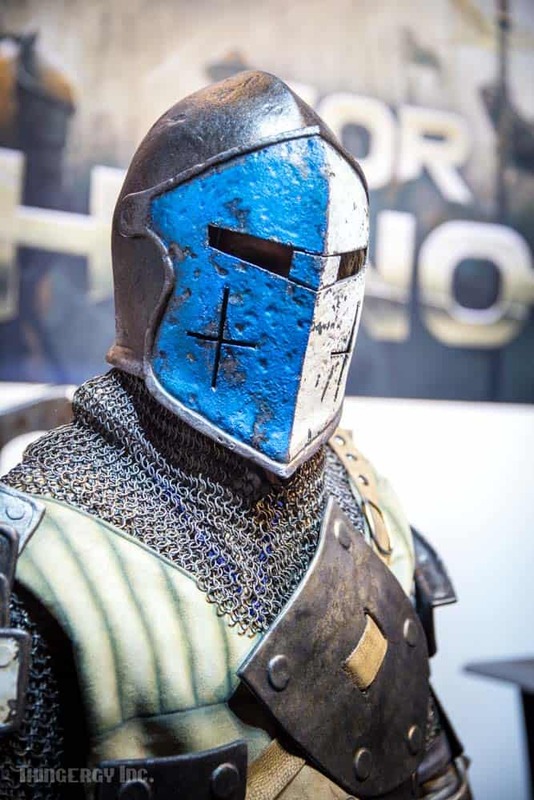 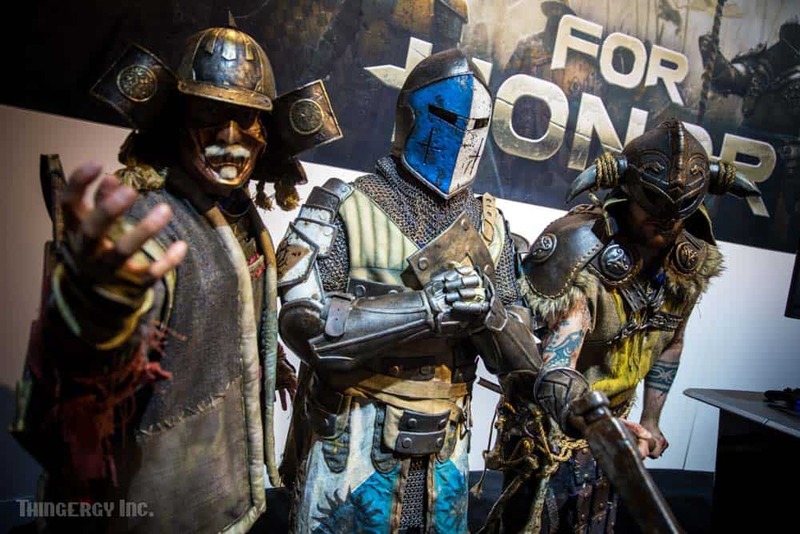 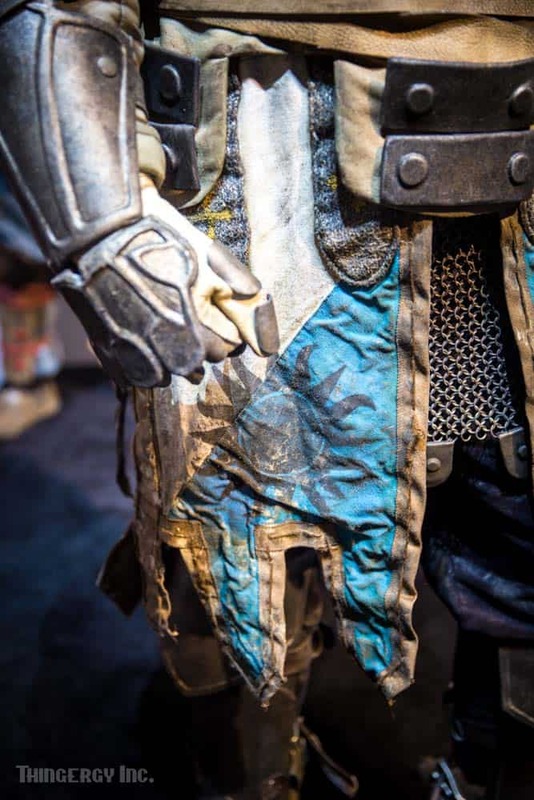 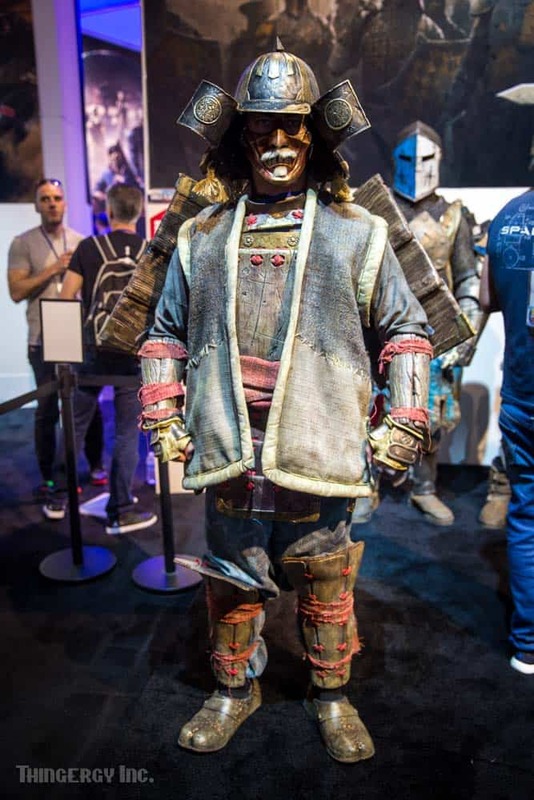 UBISOFT | FOR HONOR VIDEO GAME ARMOR | THINGERGY INC. 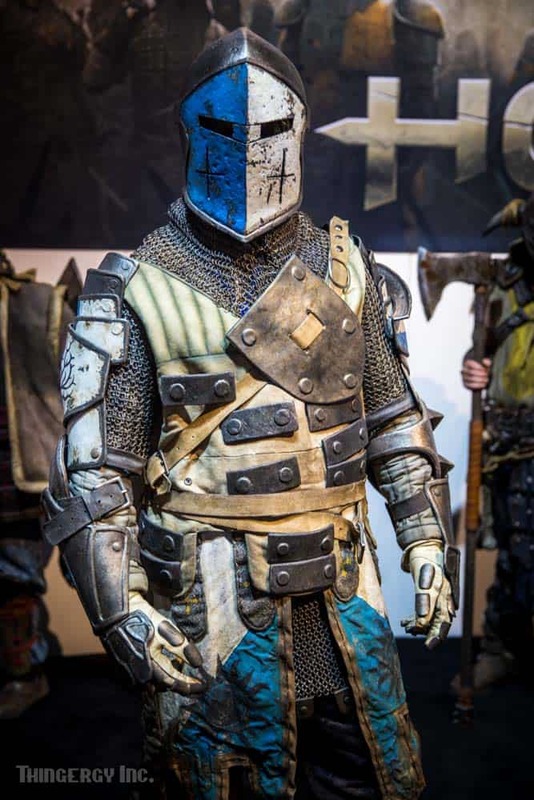 These specialty costumes were created with help from Evil Ted Smith and Bill Doran of Punished Props. 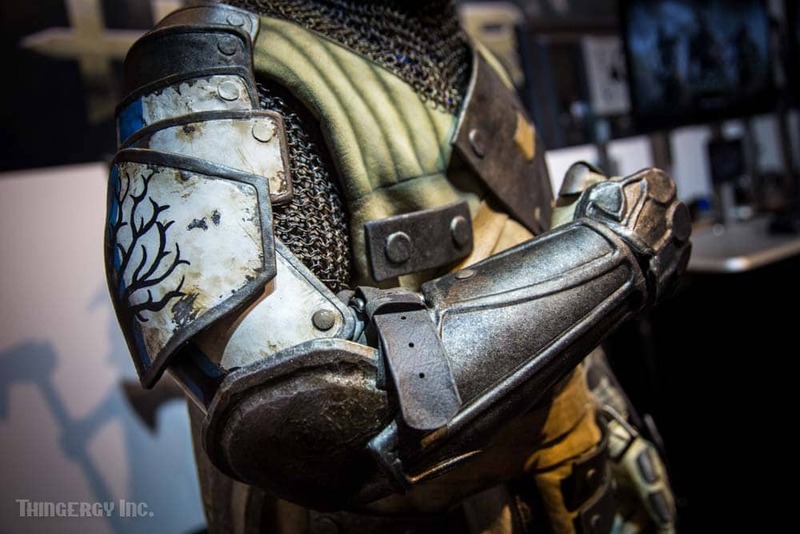 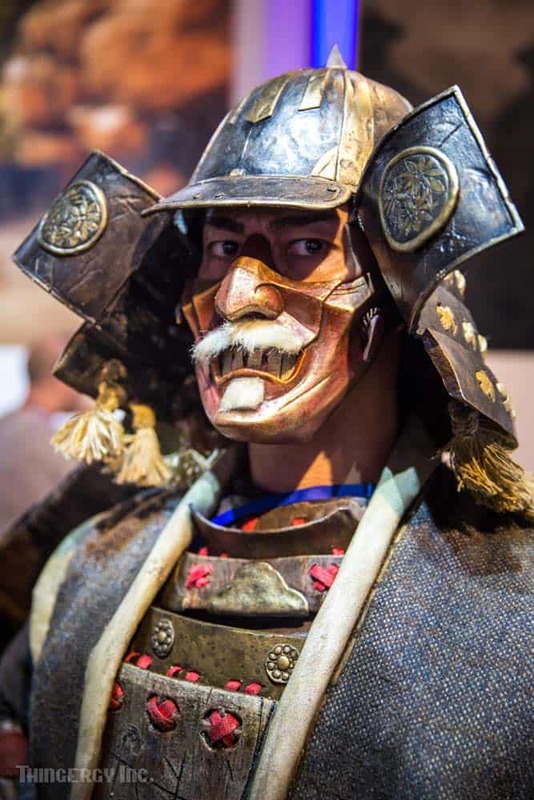 These historical fantasy armor pieces were created for E3 and the release of the video game For Honor.